There were a total of four shootings over the weekend – three which ended fatal. The third killing occurred on Sunday night in Belmopan and police are saying that evidence so far would suggest that the shooter acted in self-defense. Sometime around seven p.m., the mutilated body of nineteen year old Kevin Vasquez was discovered on Costa Rica Street Extension in the Salvapan Area of Belmopan. The body was found face down on the street with gunshot wounds to the head, chest and left upper leg. Investigations so far are indicating that the nineteen year old Honduran welder of the same area accosted thirty-one year old Mark Conorquie, who was standing outside of his yard. Conorquie has since told police that the deceased approached him and reportedly attempted to pull a gun from his waist. That is when a struggle ensured and Vasquez was fatally shot. Superintendent Howell Gillett told News Five today that a revolver with three shells and three live rounds has since been recovered. 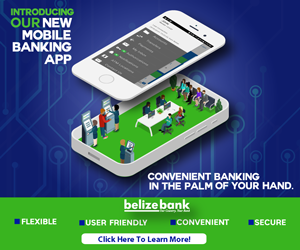 Vasquez was no stranger to the police; he was named recently in a robbery that occurred over the Christmas period and had two other cases at the Magistrate’s Court in Belmopan for Kidnapping and Attempted Murder. 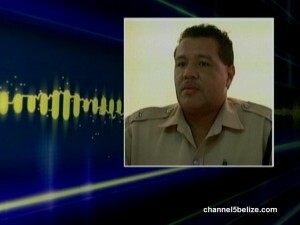 Conorquie and another nineteen year old of Belmopan have both been detained pending further investigation.